The Duck Billed Dinosaur or we called it as Hadrosaurus. Hadrosaurus comes from Greek words means bulky lizards (some also means sturdy lizards). If you think Hadrosaurus is cool like T-Rex, or Velociraptor, then you’re wrong. 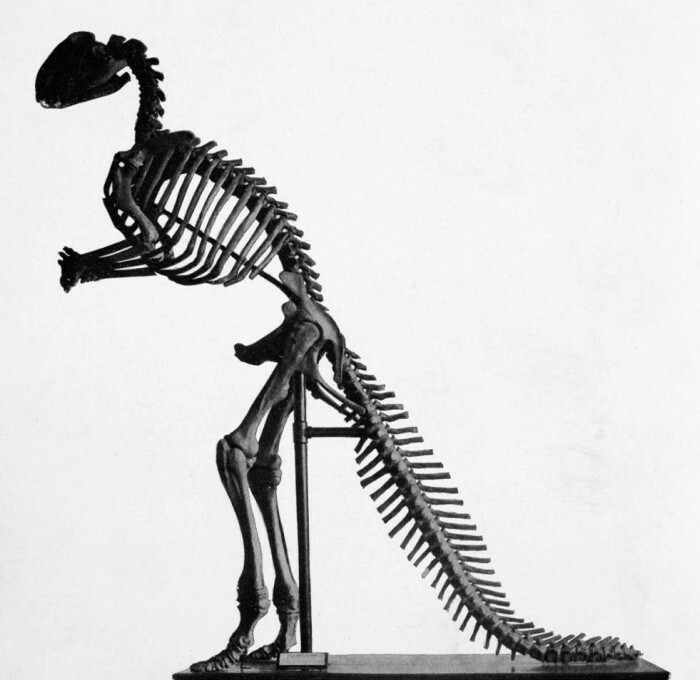 Hadrosaurus were far from attractive or sleekest Dinosaur. It’s looks like a weird dinosaur. It had weird characteristics with massive, thick and inflexible tails. It had beaks and numerous cheek teeth. Imagine, they have up to 1,000 teeth in some species. These teeth were designed to breaking down the tough trunks of trees,or another hard task. Soma Hadrosaurus had crests on top of their head. 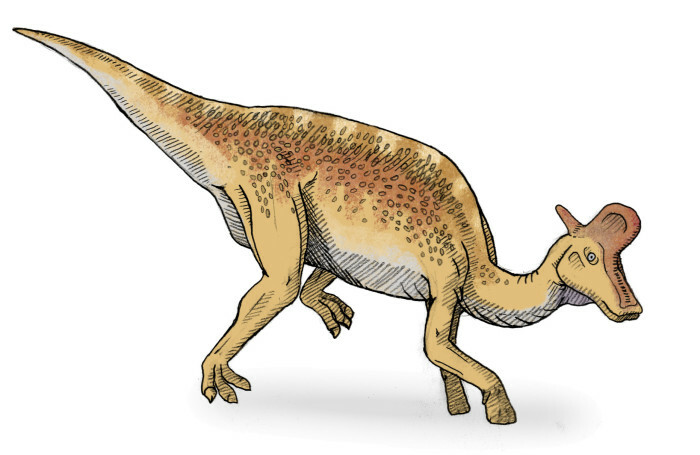 Just like another herbivorous animals, like horse and cow, the Hadrosaurus grazed on all fours. They also capable to run away with two feet. Most Hadrosaurus lived in the North America about 80-70 million years ago during the Cretaceous period. Adult Hadrosaurus has been estimated about 9.1 meters in height with 7 tons in weight. This dinosaur was found and fossilized in 1838 by John Estaugh Hopkins in near Haddonfield, New Jersey. Some scientists marked Hardosaurus as Nomen Dubium that means unknown or doubtful application. 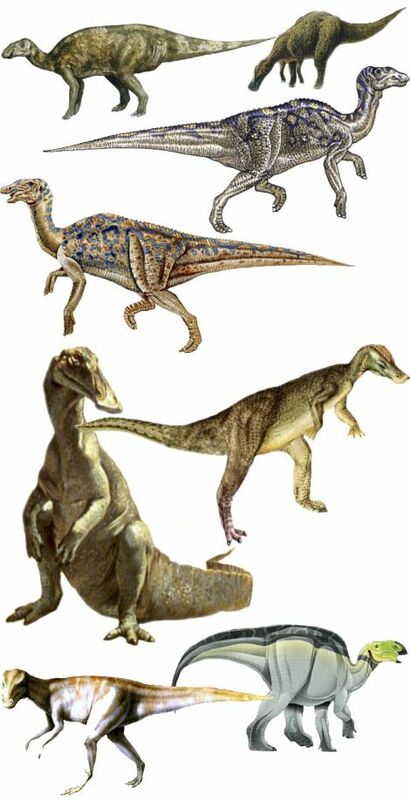 The marked as unknown because there’s only few fossils have been found, so as a result, it’s impossible to compare Hadrosaurus to its relatives for classification purposes. Hadrosaurus was a member of Ornithischia or bird-hipped dinosaurs. New Jersey is the official stat for the Hadrosaurus.